At ZulaFly, we understand the value of building a platform that provides useful RTLS/RFID and GPS data, packaged in a way that is customized to YOUR daily workflow. Furthermore, we know the transformative power this information offers your business when it can easily be sorted and analyzed into historical and real-time reports. Fuzion provides efficient delivery of relevant information that boosts your bottom line. A real-time data gathering system, Fuzion features a dynamic combination of RTLS/RFID and GPS data along with the ability to aggregate data from other disparate systems. Fuzion gives you the ability to view all activity inside and outside your facility. From the map views you can see where your assets and people are located and also any notifications that are active. The search functionality allows you to discover items' current locations and status from whatever dashboard you're on. Our goal is to put YOUR most important location-based information in the palm of your hand. With specific dashboards and up to four customizable views on one screen, you can see all your information (including both RTLS/RFID and GPS) in a detailed, customized, efficient way. Additionally, real-time notifications and alerts can be sent to you via your preferred method of communication, allowing you to react quickly to any situation from anywhere, whether on-site or off-site. You see the same notifications whether you’re using a browser-based system or mobile app. The reporting mechanism puts useful power in the palm of your hand. Create your own reports or use ours. ZulaFly gives you access to all of your data, real-time and historical, in multiple formats. Fuzion is built to empower you with insights that evolve your business. It is non-industry specific and easily customizable to allow additional use cases as they arise. Whether you are in a healthcare setting such as a clinic, hospital, nursing home, or senior living center, Fuzion is built to improve workflow for staff and patients on a day-to-day basis. Education is another excellent example of a setting where RTLS data provides a distinct advantage. With staff safety, asset management, and environmental monitoring features, for example, campus administrators can quickly realize ROI, both monetarily and from a staff, student, and parent peace-of-mind perspective. What’s your go-to device? 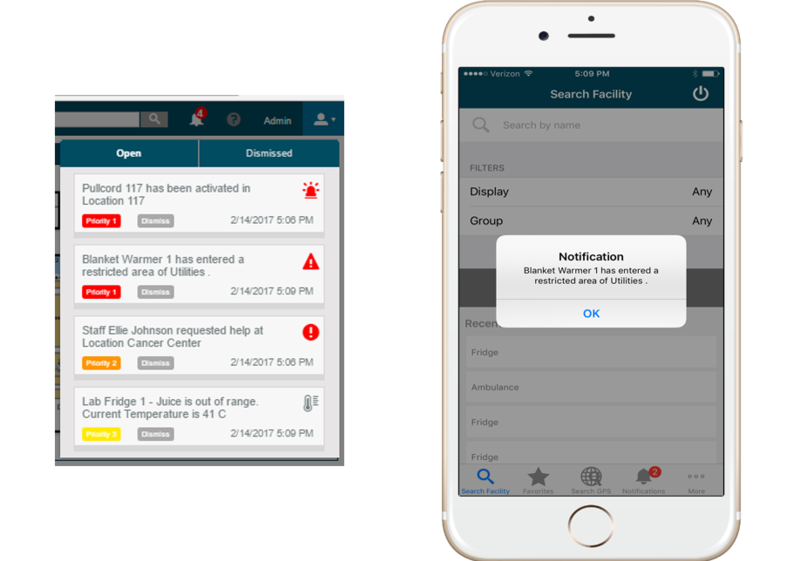 Fuzion can provide reports and real-time alerts to any mobile device, including the Android and iPhone, as well as tablets such as iPad, Samsung Galaxy Tab, Microsoft Surface, and more. Since it’s cloud hosted, implementation of a software system has never been easier. We get you up and running quickly with a system that’s accessible from any web app. Fuzion is a system that works, built to make critical information available from anywhere. 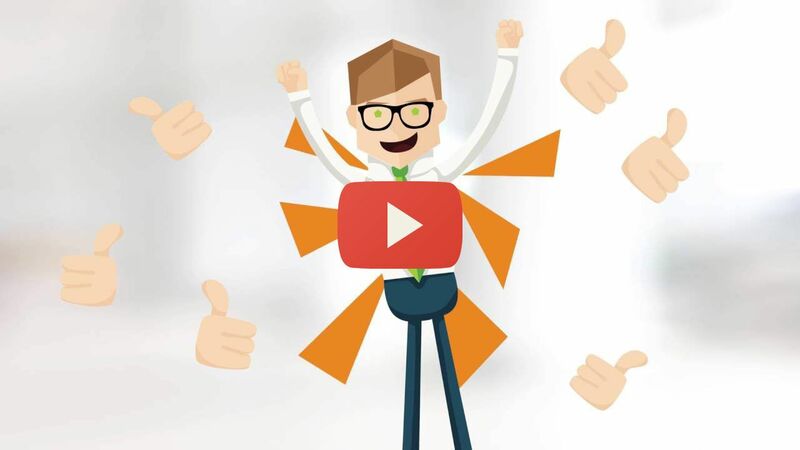 Professionals in the Gaming, Education, Hospitality, Senior Living, Acute Care, Manufacturing industries and beyond experience the bottom-line boosting benefits of ZulaFly’s Fuzion software. ZulaFly understands the assets in your facility are critical to workflow, which is why we’ve created RTLS/RFID technology that keep you equipped with critical data that drives decisions. Additionally, the GPS and mapping capabilities of ZulaFly’s Fuzion software keep you informed of what’s happening with vehicles and other equipment outside of your facility. With dynamic dashboards and historical, replay, and real-time data, you can keep track of visitors, employees, and valuable equipment and assets of virtually any size.